Every rider is welcome to the Tangent Flatland Jam that is organized by Leland Lavender on May 10th in Arizona. 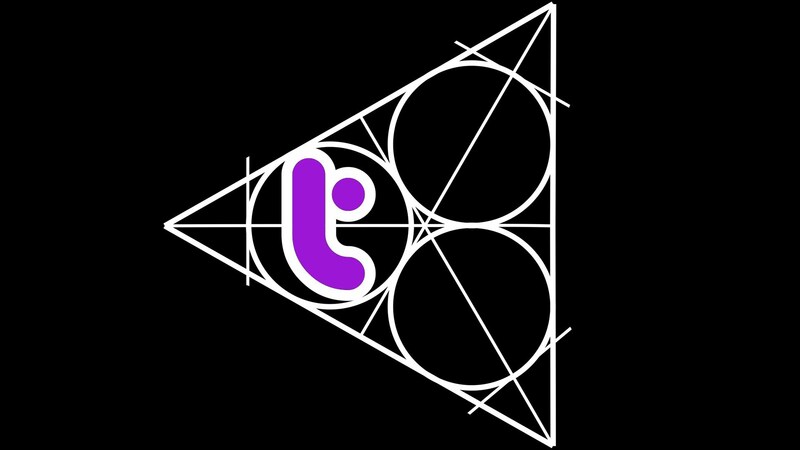 Leland Lavender is inviting everyone to the Tangent Flatland Jam in Arizona on May 10. The amateurs will get the chance to show their skills in a battle. We had some trouble reading the exact location on the poster. Where is Hondah, AZ? Where are the Arizona locals? Help us out ;-) However, you can save the date and find the full poster and Facebook page link in the event section: Tangent Flatland Jam. We'll update the page with details on the location asap. Whoa! And he wasn't kidding! Sweet I'm there! Sounds great! I should be there too! YEA!!! can't wait to ride! This year's Tangent Flatland Jam, a grass roots contest by and for riders now has an official edit! Tangent, organized by Leland Lavendar, looked like a really fun indoor contest which happened May 10th in Northern Arizona at the Hon-Dah Casino and Resort! They had a great turnout and featured an unorthodox, but super fun "Everyday Rider" sub-contest. Always lightens the mood seeing stuff like making phone calls during tricks Thanks to Pat Fisher for the video!